How do I move an Email? This article will explain you to how can you use this functionality to organise your email; maybe you want to store all your emails into different folders per sender, or maybe you want to split your email into a work and personal section. You can also use this functionality to move items from your personalised folder and move it back into your inbox, or another folder you've set up. Click on the Email icon in the left side toolbar. 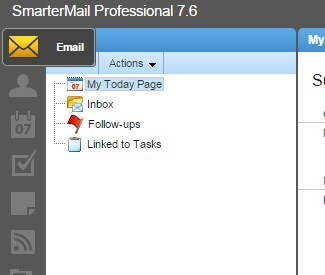 In the right pane, Click on the relevant email you would like to move and click on the Move option on menu tab. And click on the relevant folder you would like to move the email message. Your email will be moved to the selected folder. 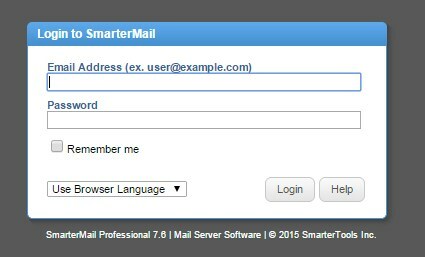 How do I set up an auto-response with Smartermail? How do I forward an Email?